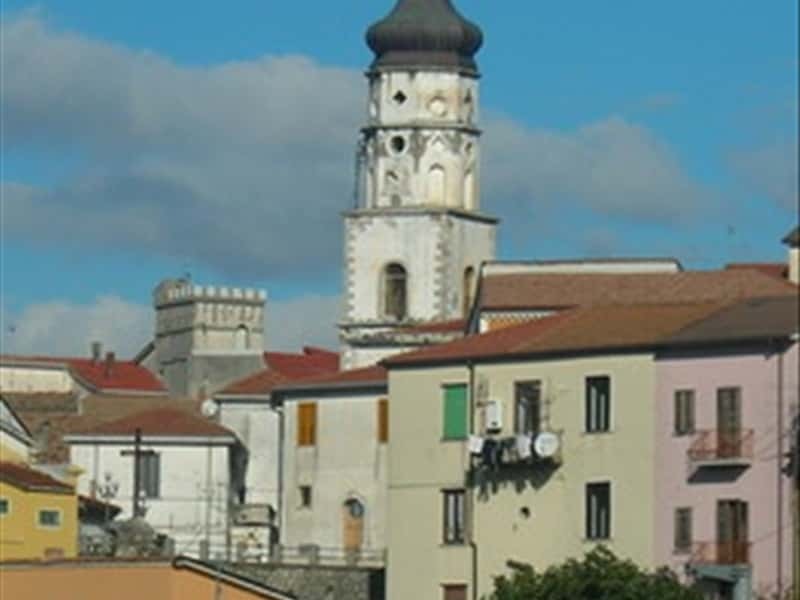 Torre le Nocelle is a charming village in the province of Avellino, equidistant both from Avellino and from Benevento. Its origins date back to the pre-Roman times, evidenced by the ruins and objects found in the area, as the remains of a Roman aqueduct along the river Calore, ceramics and the three marble columns placed in the church of San Ciriaco. There are two different theories about the origins of the place name. The first one assumes that the village was dominated by a tower and, for this reason, it was designated as "Turris Nucillae" (Nucilla was the name of the noblewoman of the town). The second one, indeed, points out the attention on an ancient tribe settled in the area, after the destruction of Sabazia. Its inhabitants built here a tower where they put a large quantity of nuts. The town was mentioned for the first time in official documents during the Middle Ages. At that time, in fact, the town was one of the bulwarks for the defense of the nearby estates of Montefusco and Montemiletto, and it was identified, since 1280, with the name of "Turrecella". Since 1412, the town is mentioned as "Tower of Montefuscolo" because it became part of the castles surrounding the barony of Montefusco. In 1810, Torre le Nocelle disputes with the Prince of Montemiletto the possession of Starse and Bosco Faiano. In 1860 its inhabitants took an active part in the new liberal revolutionary movements against the ancient government. Today Torre le Nocelle is famous for its fairs, culinary festivals and pilgrimage to the Sanctuary of San Ciriaco. - the Sanctuary of San Ciriaco, dating from the XVIII century, with one nave and a beautiful XVIII century façade. Inside there are many valuable artistic masterpieces. The bell tower, built on several levels, ending with an onion dome. This town web page has been visited 30,895 times.